OneSound is one of the UK’s leading Christian music ensembles for young adults 16 to 26 years. 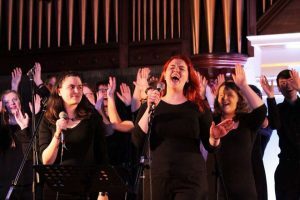 Founded in 1974 under the umbrella of the Methodist Association and, in 2007, OneSound became an independent ecumenical group open to all young adults who have a love for music. 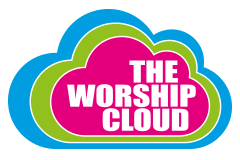 OneSound provides a great range of music from classical to popular hits and contemporary worship to traditional hymns – whatever floats your boat, we do it! 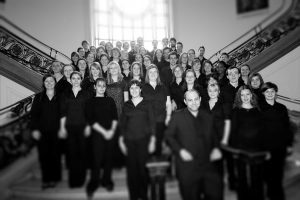 We perform at up to eight public gigs a year which gives us a unique opportunity to realise dreams and aspirations whilst working with leading Musical Directors and Conductors. Our gigs may be held regionally or nationally so this gives us great opportunities to increase our experience performing to national audiences. 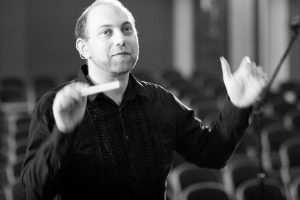 Matt has worked with many organisations including London Symphony Orchestra, London Symphony Chorus, London Philharmonic Choir, City of Birmingham Symphony Orchestra, Berlin Radio Choir, Opera North and Chorus of Royal Northern Sinfona – to name a few! Interested in becoming a OneSound performer? Complete form below…and find out more! Interested in hosting a OneSound concert? Complete form below…and find out more! Interested in becoming a OneSound volunteer? Complete form below…and find out more!